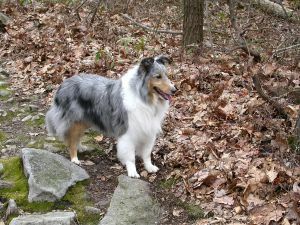 Q: Do Shelties (Shetland Sheepdogs) need their fur trimmed? A: Shelties don’t need their fur trimmed, but if you live in a warm climate or have hot summers where you live, it may be best to have the fur trimmed. If you plan on showing it, you can’t trim the fur.